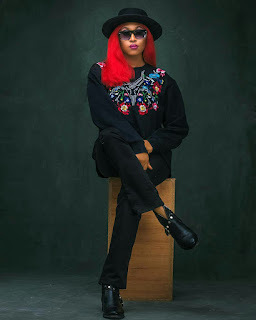 Nigerian dancehall star Cynthia Morgan after bouncing back into the music scene with a swift re-brand of her stage name to Madrina has unleashed a new messianic music to encourage her fans and music lovers. Cynthia Morgan born Cynthia Ikponmwenosa Morgan is a Nigerian based dancehall/reggae, afropop and rap singer-songwriter. Cynthia Morgan was born on the 23rd of September, 1991 in Benin City, Edo State. 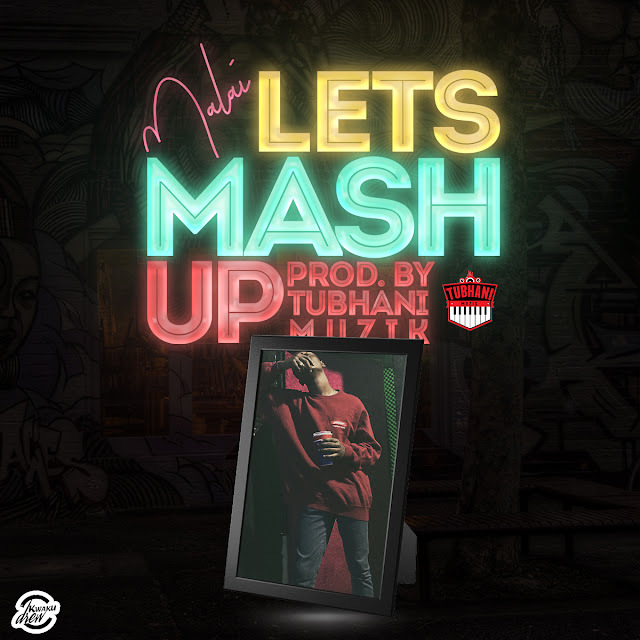 She started showing endearment in music when she was seven years old , and by seventeen she collaborated with General Pype to release her debut single titled Dutty Stepping . She then moved to Lagos to pursue a full blown career in music. She got her big break into the music scene in Nigeria in 2013 after she been signed under Northside Entertainment Inc and released her two hit songs Don’t Break My Heart and Lead Me on. They both topped musical charts for weeks after they were released and made her name a household name among Nigerians. She went on to drop more songs that were equally as successful like I’m Taken and Popori both released in 2014. She did not slack in 2015, she dropped German Juice, Come and DO, Simati Niya and Baby Mama. Her 2016 singles Olowo and Bubble bup featuring Stonebwoy proved to critics that she is not a one hit wonder and is definitely here to stay and register her mark on the industry. Cynthia has won several awards to her credit including the Best New Artist award at the South-South Music Awards in 2014, Artist of the Year award at the ELOY awards in 2014, Best Reggae single award at The Headies in 2015 and more. Cynthia Morgan after taking a long musical break has rebranded now to Madrina which literally means Godmother and is currently doing music under TCMC Global record label.